In recent days, I’ve barely looked at my blog and have had no chance to read some of my favorites. I’m sure I’ve missed some great posts and will try to catch up soon. I wish I could say this was due to hard work on my new novel or even preparing A GUILTY MIND for publication but no, neither of those reasons would be true. As I wrote for a magazine last summer, my husband and I are members of the Sandwich Generation, living with our children and an aging parent. Unfortunately, my mother-in-law has been having a rough time with some serious medical issues. Luckily, our family and friends immediately swooped in – the support is amazing. Life certainly does have a way of reminding us of our priorities. 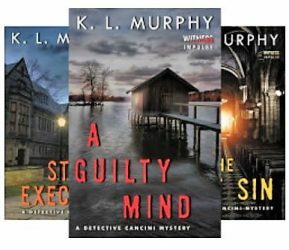 On the bright side, my editor has just completed her work on A GUILTY MIND (there were some unforseen delays in the process but it was worth the wait). She liked it and happily, there were no major story arc changes or flaws! Of course, that doesn’t mean she didn’t find plenty of errors or make suggestions for minor changes – she did. That’s why I hired her after all. I like most of her changes/suggestions and loved some of her reader comments. They were funny and indicated she was engaged in the story. As a writer, I am grateful for positive feedback and constructive criticism. Now, I’m eager to get to work on my changes/edits. 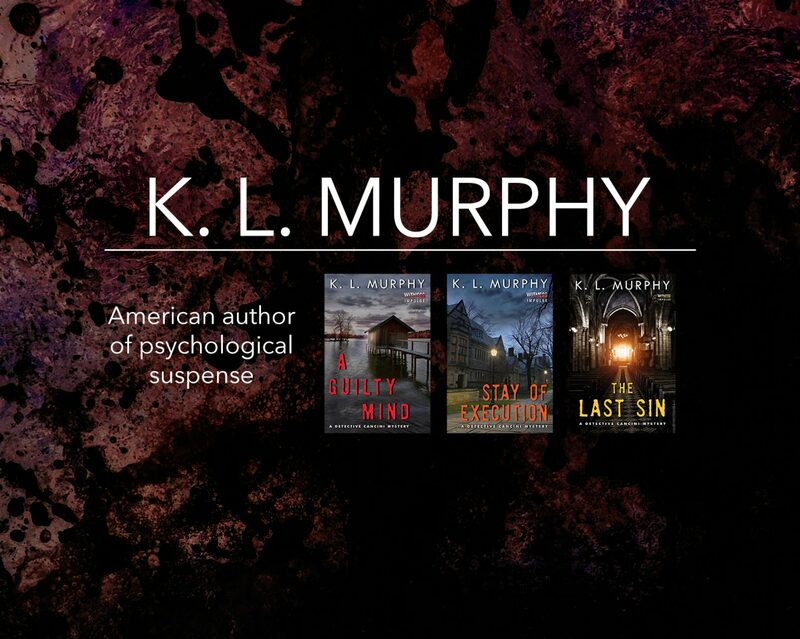 Currently, A GUILTY MIND is scheduled to be published late Spring (or before June 20 in my book). Since I am planning to publish an e-book along with a paperback, that date was set by me before editing delays and the home front situation. The truth is, no publisher will be breathing down my neck if I miss it but…I would still like to make that target date. However, I will not do it if circumstances cause it not to be ready. The wonderful advantage of self-publishing is that I decide when the book is ready (no pressure – really). So, while I would like to devote every hour of the day to completing the task, I don’t know what will happen with my mother-in-law and that has to take priority. So…publication is still pending. To any other writer who is grappling with setting their own self-publishing date, use your best judgment but don’t beat yourself up if life gets in the way. It’s smarter to do it right than rush out a less than polished book (hint – that means professionally edited and with a great cover). For more tips and advice on self-publishing, check out the blog, Catherine Caffeinated. She is writing about e-books and self-publishing all month and you won’t want to miss it! First, thanks again to my friend and aspiring novelist, Novels from the Ground Up (http://novelsgroundup.wordpress.com). I have always been interested in writing. I was the editor of my HS yearbook for 2 years and wrote for the school paper. I once thought I would be a journalist or news broadcaster. Instead, I spent almost 15 years in Finance! The children at our local elementary school don’t recognize me when I don’t wear my baseball hat – really! Each of these writers is working hard and loves writing. Although they each differ, I enjoy catching up with them and seeing their latest posts. Check them out whenever you get the chance! Congratulations to All! Congrats. And I totally agree, better to delay and put a better book out there than to rush and have a book go out that isn’t ready, one you aren’t proud of. Thank you! I appreciate your kind words. I’ll try to keep on writing the good write! Thanks, Kim. Sorry this comment got lost in Spam and it took me so long to comment. Crazy how that happens. All the best to you!